The GFFA conference was an eye-opener for me. After 35 years of crusading the industry, it is energising to see to see that the „high politics” is finally paying attention to the fundamental changes in agriculture. 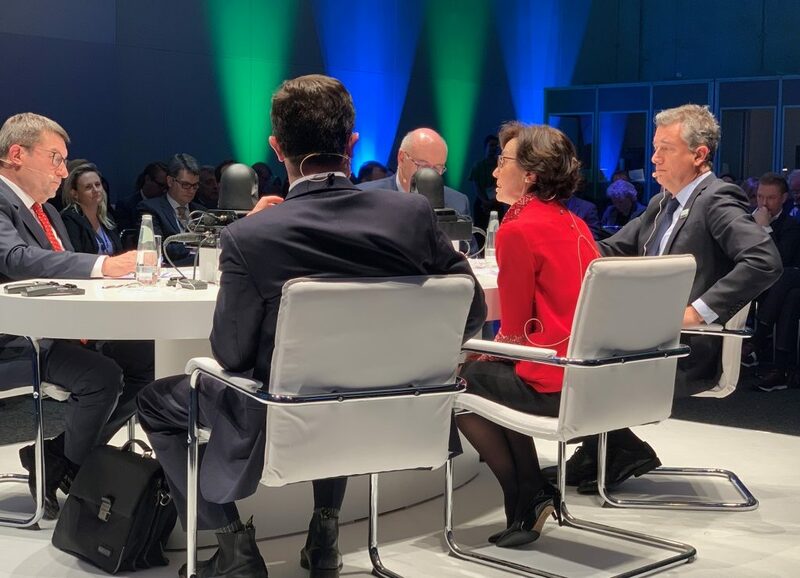 The Berlin Agriculture Ministers’ Summit brought together more than 80 agriculture ministers and policy-makers from all around the globe in order to discuss the issue „Agriculture Goes Digital – Smart Solutions for Future Farming”.